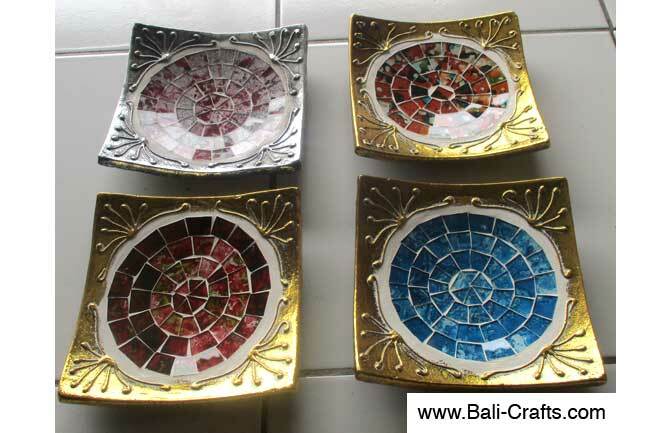 Handpainted rattan coasters from Bali Indonesia. This is rattan and wood coaster with handpainted motifs. We usually paint with Australian Aborigine motifs such as kangaroo, koala, boomerangs or crocodile using dots paintings. Size of the coasters is 10cm or 4inch. We sell these coasters for wholesale Rp 5,000 or based on current exchange rate US$ 1 = Rp 9,500, the US$ price is US$ 0.52. 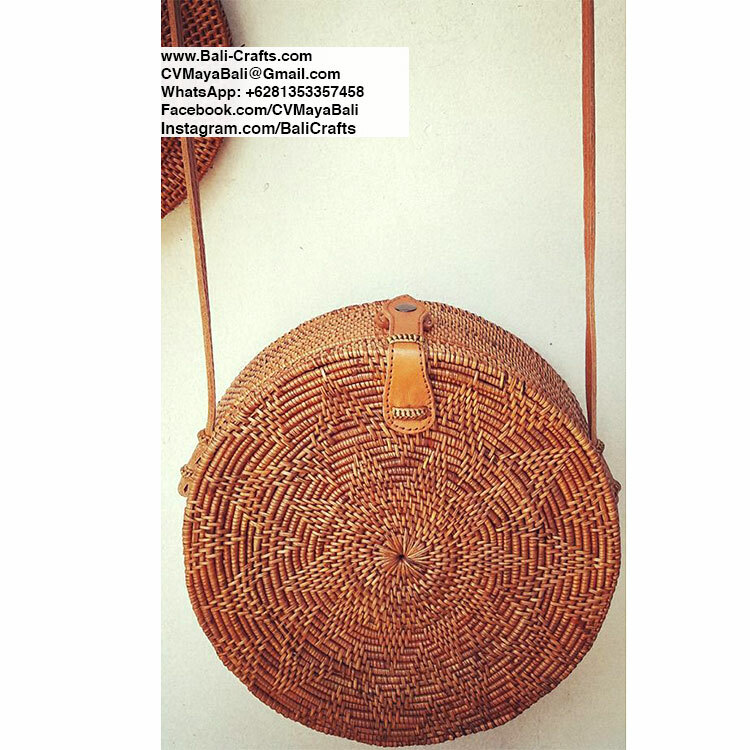 We’re able to sell our rattan coasters in other currency such as Euro or Australian Dollar. We have many rattan coasters and place mates on our website. We have rattan and wood coasters, rattan and terracotta coasters and wood only also available. 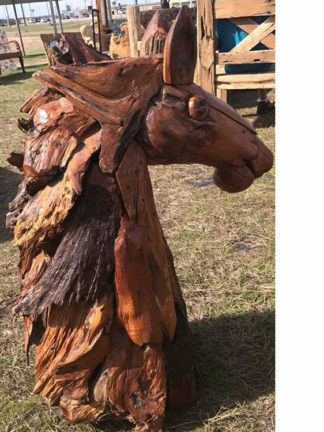 Other than wood, we have also resin fibre, coconut shells, mosaic glass, plastic beads and many more. Rattan coasters and other homeware made of rattan or wood available on our web site. 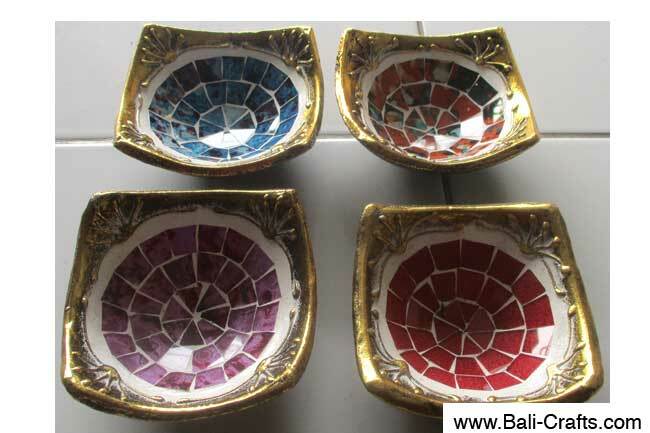 There’s even a page dedicated for homeware from Bali. 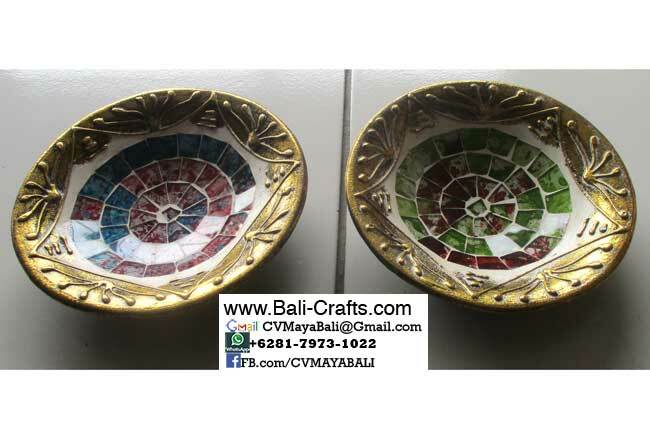 Please visit this page and you will see various homeware including coasters, placemats, trays, bowls and other kitchen ware all handmade in Indonesia using selected exotic materials and then treated with skill by craftsmen in Bali Indonesia.